Breakfast is served in our light and airy breakfast room. 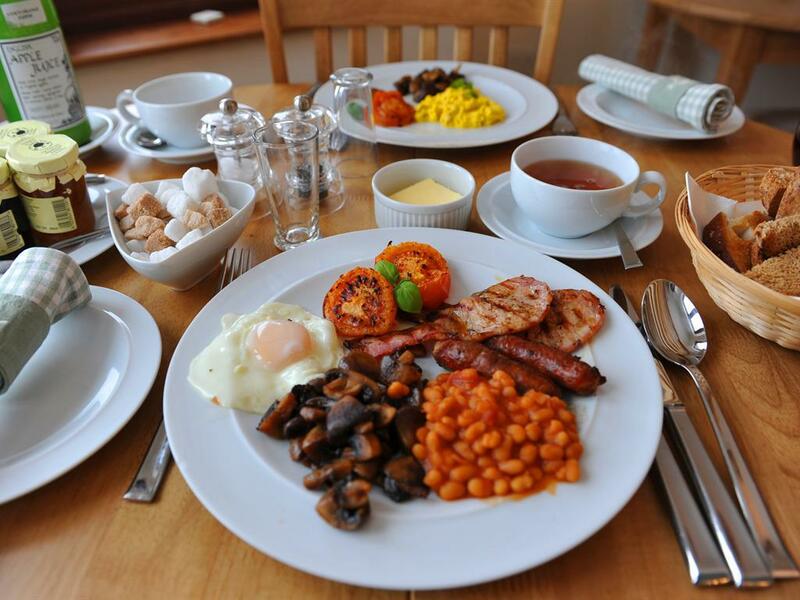 We offer a wide range of breakfast options containing only quality ingredients, which are locally sourced and organic where possible. We aim to cater for all dietary requirements so please do not hesitate to inform us of your needs. - Teas, coffee, hot chocolate, toast and preserves served throughout.